We all know that testosterone is one of the key hormones that drives much of our masculine behavior. What you may not know is that testosterone levels are trending downward for men of all ages. While those who see lower testosterone levels in themselves are racing towards testosterone replacement therapy, there are many natural ways to address T levels. 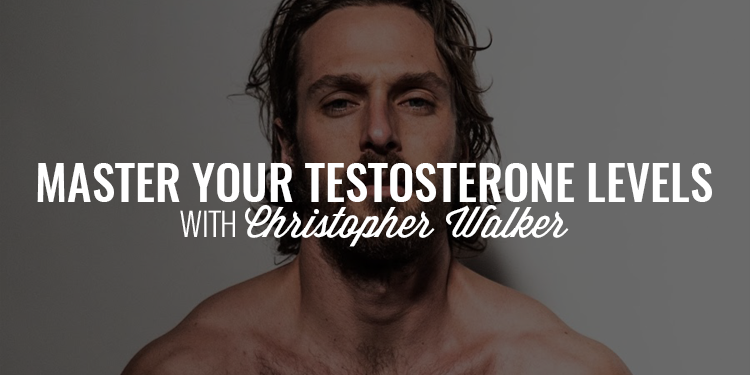 Today, I am joined by Neuroscientist, Christopher Walker to talk about testosterone levels, the importance of micronutrients in your diet, the role of the thyroid and pituitary gland in regulating hormonal levels, training, supplementation, and how to master your testosterone levels. My guest today is Christopher Walker. 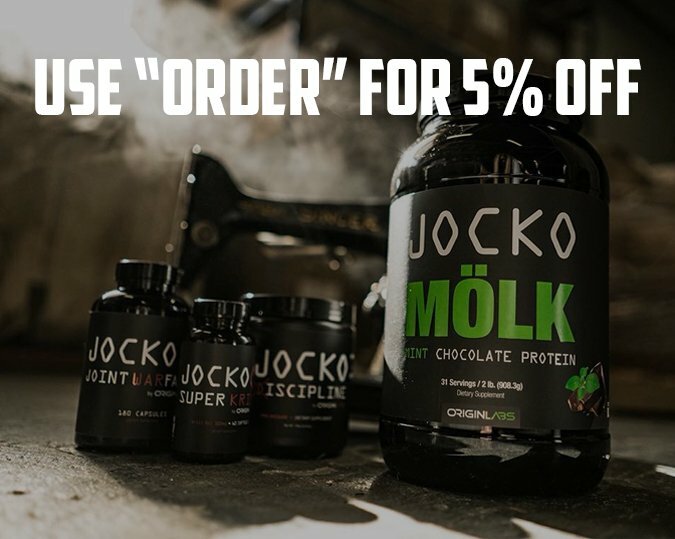 He is a neuroscientist who has been independently studying health, fitness, and testosterone for over a decade. He is also the author of Master Your T which is the definitive guide to raising your testosterone levels naturally. He and I met years ago and I’ve been following his work and implementing his programs in my life ever since and I’ve seen drastic improvements in my health, fitness, and nutrition. He’s arguably one of the foremost authorities on how hormonal levels impact men and today he’s here to talk with us about exactly how that happens and how we can improve our T-levels naturally and safely. Gents, let me hit the pause button here and introduce you to a resource that has proven to be one of the greatest tools men have incorporated in their lives to improve their health, relationships, business, and bank accounts. 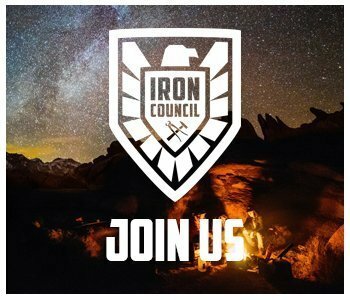 It’s called the Iron Council and it is a powerful tribe of 500 men all working together and holding each other accountable to audacious goals and powerful actions that have transformed their lives.